At the present time we have two proposals among our various business lines. 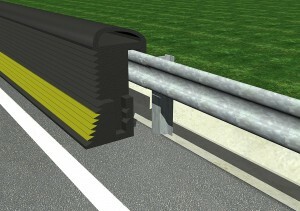 The first one is the Orballo system and the second aims to commercialize the CAB systemwhich comprises cover for road barrier elements. If you like what we do and you think your ideas or proposals may interest us, please send your suggestions and contact us by clicking here.